At The Packaging People’s headquarters, we have been brainstorming ways to serve you better. Rather than random guessing and trying to read minds, we thought we would ask you – our customers. What other products can we add so you get a “WOW” factor? 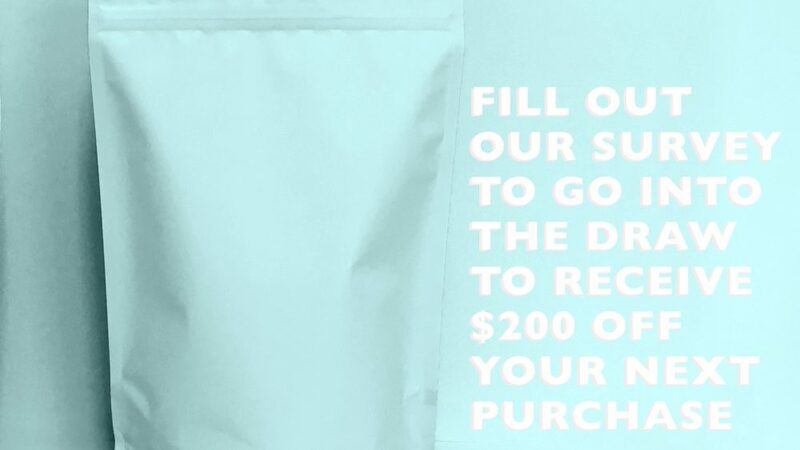 To show our appreciation for your support, one lucky winner will be rewarded with $200 off their next order.